Home Articles My Child Does Not Drink Milk. What Should I Do? Is Your Kid Avoiding Dairy? QUESTION: My 2-year-old doesn’t drink milk and seems to be avoiding dairy. Other than water, is there a healthier juice option out there that I could be giving to her? ANSWER: Your question has two aspects that are very interesting to discuss. First of all, the reasons why your child is avoiding dairy and, secondly, the question relating to other sources of dietary calcium. When I speak of milk, I am talking about skim or fat-free or low-fat milk, not whole milk. It is also important to understand that children who avoid drinking milk usually have low dietary calcium intakes and poor bone health. The child may have a problem handling the lactose sugar in milk, causing symptoms of lactose intolerance with consequent milk avoidance. The child may have a problem handling the protein in milk and may be reacting to a milk allergy with consequent milk avoidance. The child may simply not like the taste, smell, and look of milk. The family and social culture of the child may not be providing the child with positive messages and reinforcement about drinking milk. It is important to work with your child’s pediatrician, to find out the underlying reasons why your child is not drinking milk. For example, if your child is not drinking milk because of a lactose intolerance, this may be diagnosed by your pediatrician, perhaps, using a hydrogen breath test. Hydrogen breath tests are usually used in older children and adults. If it turns out that your child has a lactose intolerance, then there are dairy products on the market (milk, yogurts, and cheeses) in which all or most of the lactose has been removed. In addition, data shows that lactose intolerance is not an “all or none” situation, so it may be that by simply decreasing the amount of dairy at one sitting, or by offering dairy with meals, this might improve the acceptance of dairy into the child’s diet and decrease the need to continue avoiding dairy. Another idea is to think about cooking with milk; for example, many times, in a recipe, milk may be substituted for the water. For example, this morning we are having apple/raisin/cinnamon/pumpkin pancakes and it is very easy to use skim milk rather than water when making the batter. 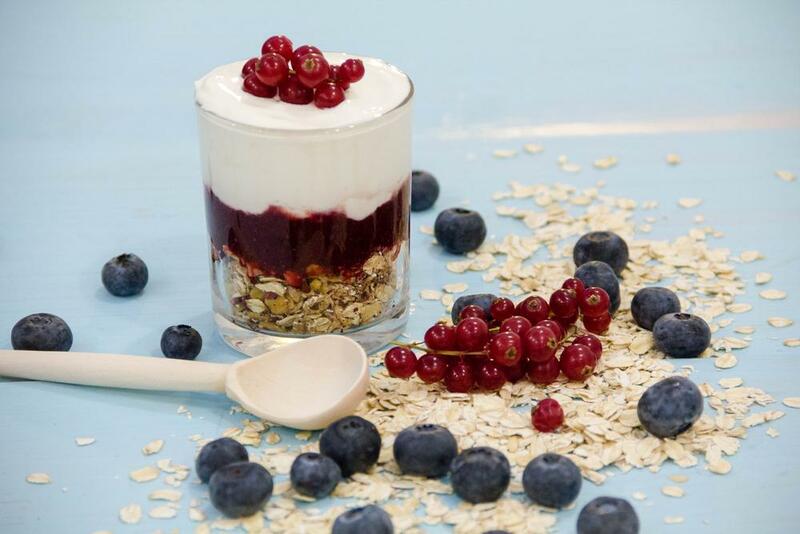 There are many other creative ways of adding some milk to the foods you prepare at home, so think about what you prepare at home and ways of incorporating some milk, yogurt or another dairy. This may be diagnosed by a pediatric allergist. If it is found that your child has a cow’s milk allergy, then there are non-cow milk-based dairy products on the market which may help. We do know that children with allergies to cow’s milk protein may also react to non-cow milk protein, so, for example, substituting soy milk for cow’s milk may or may not resolve this issue. This is best diagnosed and managed by your pediatric allergist. What If Your Child Just Doesn’t Like Milk? Your child may be avoiding dairy because he or she just doesn’t like it. If your child simply doesn’t like the smell, taste or feel of milk, then adding flavoring agents to milk might solve this problem. It is important, here, not to buy pre-flavored milk or milk substitutes, which are usually too highly flavored, too highly colored and too highly sweetened. The best thing would be to buy some flavoring syrup or powder and put a small amount in the milk. When you add your own flavoring agents, you can control the amount, unlike when you buy pre-flavored dairy products. And, the “cooking and preparing foods with milk” idea mentioned, above, would be another approach. The adults and children surrounding the child…do THEY drink milk? Or…are they encouraging the child to drink milk, while they are sipping on sodas, juices, teas, sports drinks, etc. The “Do-As-I-Say” rule doesn’t work…it needs to be the “Do-As-I-Do” rule, instead. I cannot tell you the number of times I have observed a situation in which the child is being encouraged to drink milk, while the adults are slugging down sodas. So, the food culture surrounding the child needs to be examined to see the influence of this culture on the child’s milk-drinking habits. Juices are, overall, not good replacements for either fruits or calcium-containing foods, even if the juices are enriched with calcium. Calcium-enriched orange juice may be of value, as an exception. However, calcium-enriched OJ, remember, does not contain the high-quality protein of milk and may be over-sweetened; it is not a milk substitute, but may contribute some calcium to your child’s diet. It would be hard for a child to meet the daily calcium requirement using calcium-enriched OJ, alone. 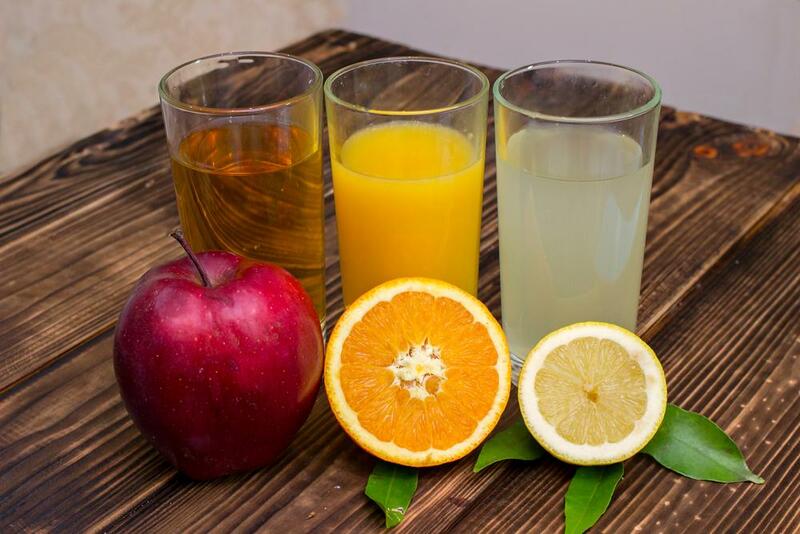 There is quite a bit of data connecting fruit juice over-consumption (juices like apple juice, cranberry juice, etc.) with overweight and obese children. Here is a good article published by The American Academy of Pediatrics on the subject. Are There Other Ways to Get Calcium in Children’s Diets? There certainly are other ways for a child to get calcium in his or her diet. For example, yogurt can be an important source of calcium; read the label and buy yogurts that are high calcium, low fat, and low sugar. Stay away from those yogurts that are more like candy than yogurt. 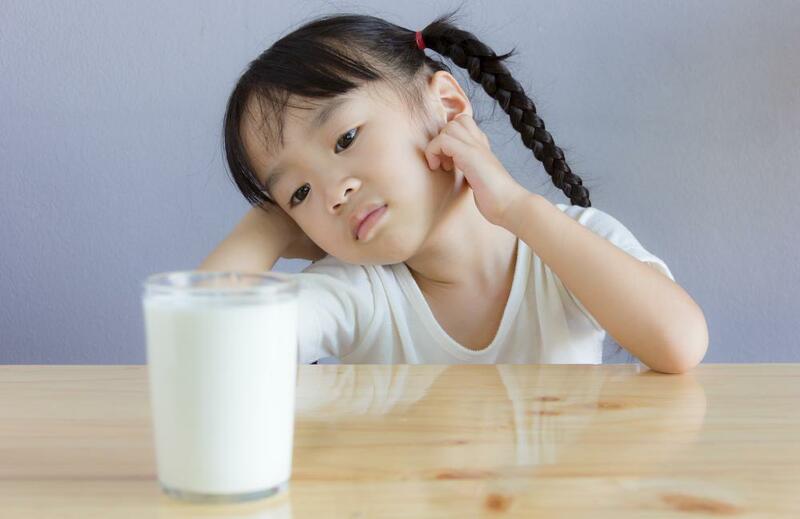 The facts seem to be clear, however, that if a child is not drinking cow’s milk or an equivalent dairy substitute, then calcium intake is most probably going to be inadequate, leading to poor bone health. You want to avoid this. The whole area of children and milk consumption is actually pretty interesting. 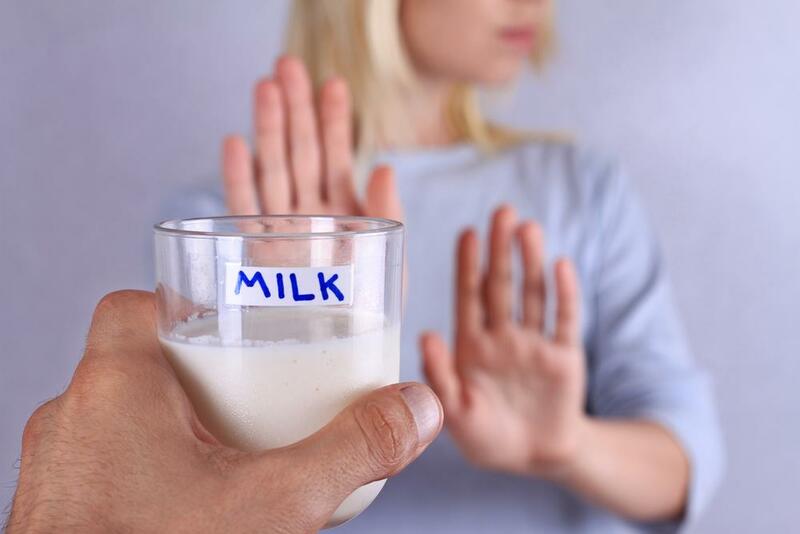 In this column, I have tried to help you begin your thinking about a logical way of approaching the avoiding dairy and milk issue if it exists with your child. The very best you can do for your child is to bring up this situation with your child’s pediatrician and go through the logical steps to determine the reason or reasons for your child not drinking milk which will lead to some good approaches, depending upon the specific issues you find. Another option is to ask your pediatrician to refer you and your child to an R.D.N. 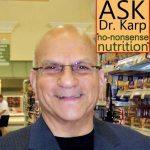 (registered dietitian nutritionist…your nutrition expert). An R.D.N. nutrition consult will be very helpful. Is your kid refusing to drink milk? Does he or she seem to be avoiding dairy? 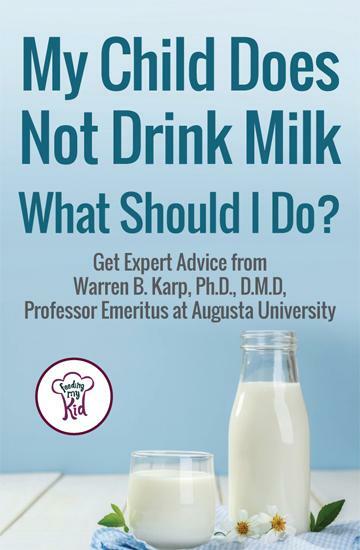 Find out why your kid doesn't want to drink milk. Next articleIs It Safe to Eat Genetically Modified Foods?